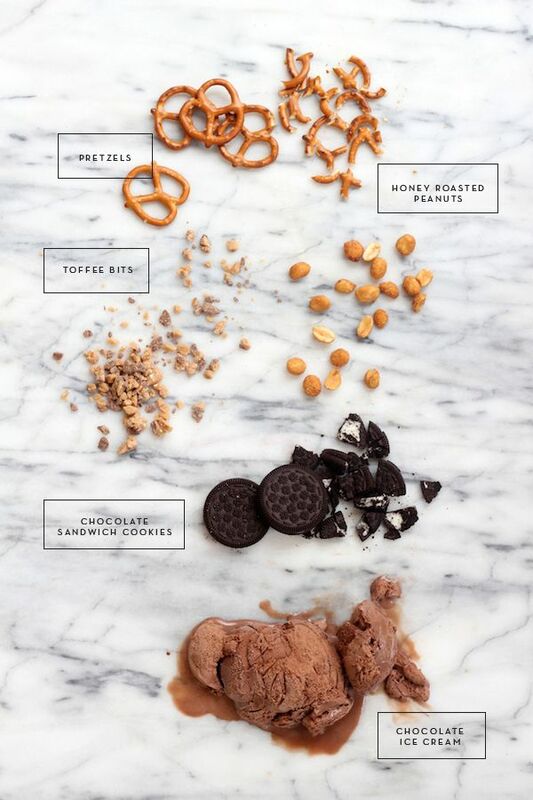 If you know me, you know I love my treats (just go check out my Pinterest board if you don't believe me). Ice cream, donuts, shakes, you name it, I want it. Everyone always discusses how much weight they gain over the holidays, but for me, its a never ending battle all year long. Now that summer is almost over ;( the pies and treats that have been on my mind to make, are screaming at me! Yes, pies can scream now. I wanted to throw out a couple recipes to ya'll (I've been watching Bachelorette too much) in hopes that you'll join me in making them! Actually, do yourself a favor and let me just make all of them and get fat. Win Win. 1. Cowboy bark ice cream? Yes, please. These look so easy to make! 3. 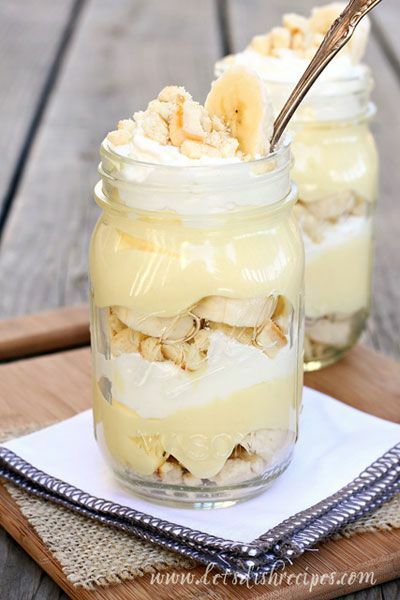 This Banana pudding looks amazing to me, and I've been itching to make it at a dinner party! And, we all know how much I love my mason jars! 4. Now this is my jam. 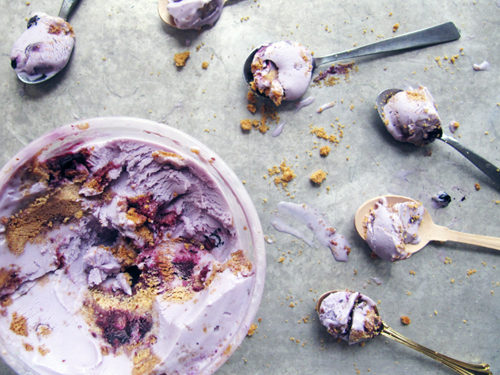 Blueberry Cheesecake ice cream? What could be better?! 5. Raspberry Sticky Buns. 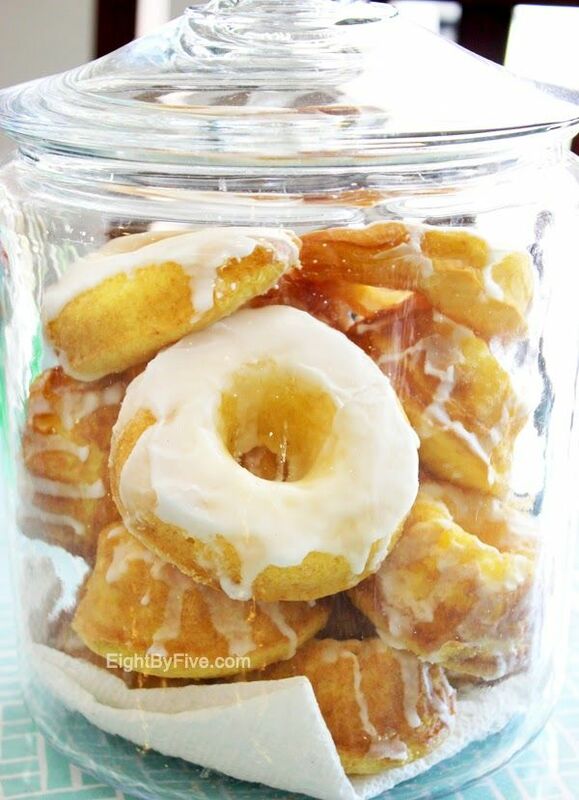 If I could get myself up on Saturday morning, I'd so make these. 6. I've been wanting to make some knock-off swig cookies (eventhough Sodalicious is better-in my opinion-for all you UT peeps) to take for some gifts! These look bomb, and every review I read says her recipe is the best! 7. Annnd, last but not least, a strawberry pie. My friend Shelley and I have been wanting to make one for a couple months now! It reminds me of the 4th of July, and my mom used to make at least 2 when all the Carlsbad gang used to get together for dinner (now we are WAY too big!). 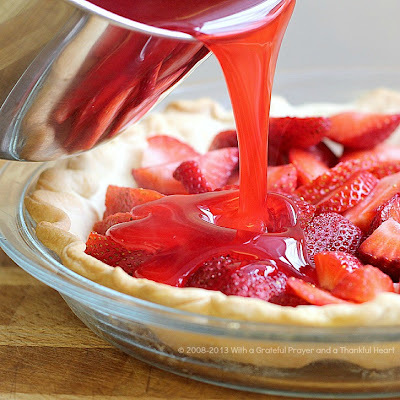 I don't care if there aren't any patriotic holidays coming up, summer is patriotic, and I'm going to make a strawberry pie at our next backyard BBQ. I hope you read this post when your tummy was empty, and you felt like you could eat your fist. I need every single one of these things.